High quality plastic dish wash bottle cap. Leakage proof, available with and without upper lid. 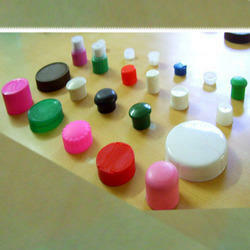 Hardworking professionals have helped us in presenting the handpicked quality of Multicolour Plastic Caps. 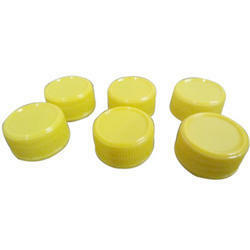 Our customers can avail these plastic caps in various sizes and patterns. We deals only in Madhya Pradesh. 28 mm PCO CSD ( Plastic cap only for carbonated soft drinks ) This cap will be applicable for soft drink , having gas filled like coca cola, sprite, plain soda etc. Cap will contain a liner inside as sealant . We offer wide range of ldpe and other plastics protection caps as per the customer's requirement. Our special rage of plastic caps is available in various specifications of colours, shapes and size. Made from superior grade plastic and colouring agents, these caps can be customized as per the specific requirements and preferences of our clients.